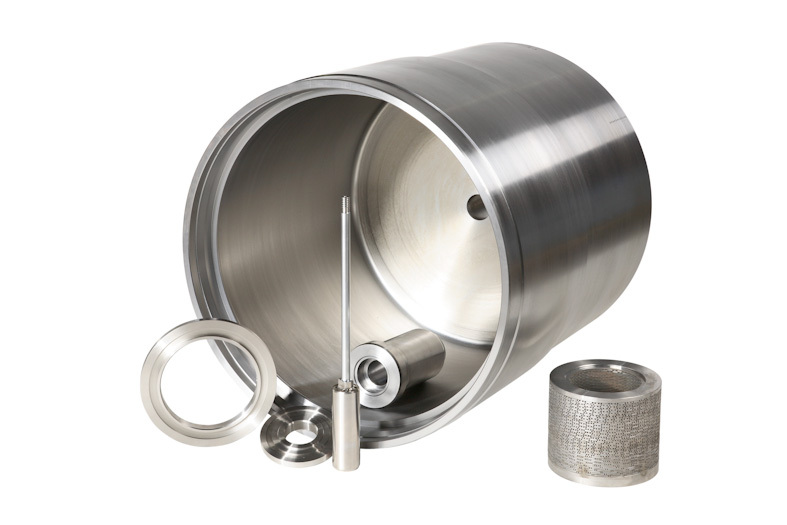 Our high-pressure control valves are capable of resisting extreme pressure loads. 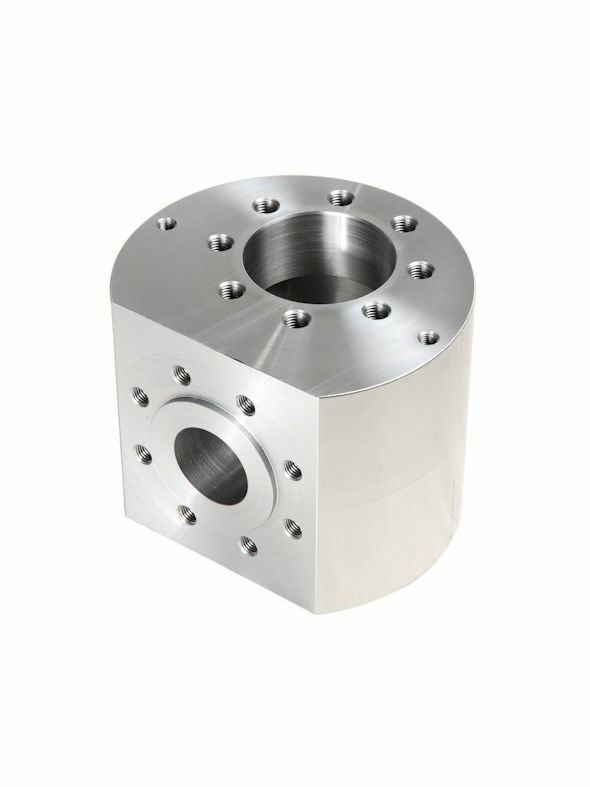 Highly wear-resistant materials, precision in manufacturing, relying on the most advanced technologies, as well as accurate assembly and strict testing have contributed to the world-wide success of these field-tested special valves by MKE. 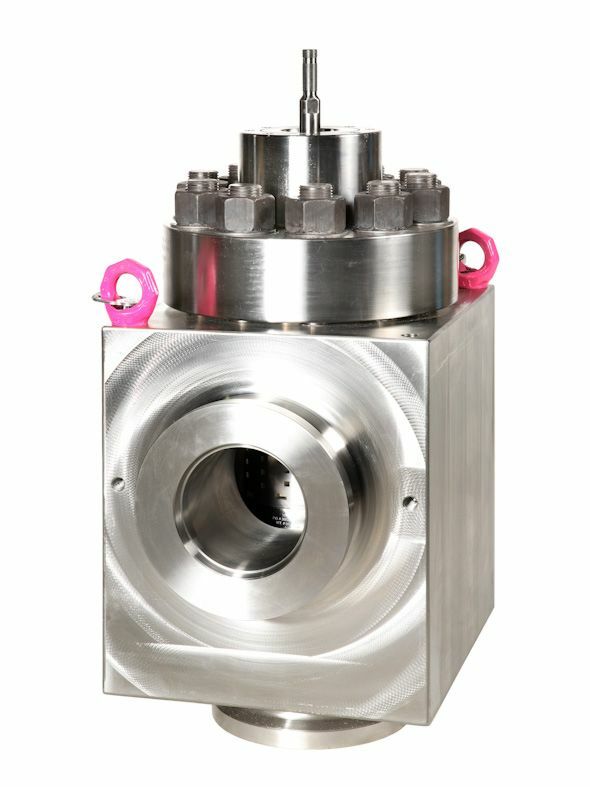 MKE has manufactured high pressure control valves for CCI for many years. 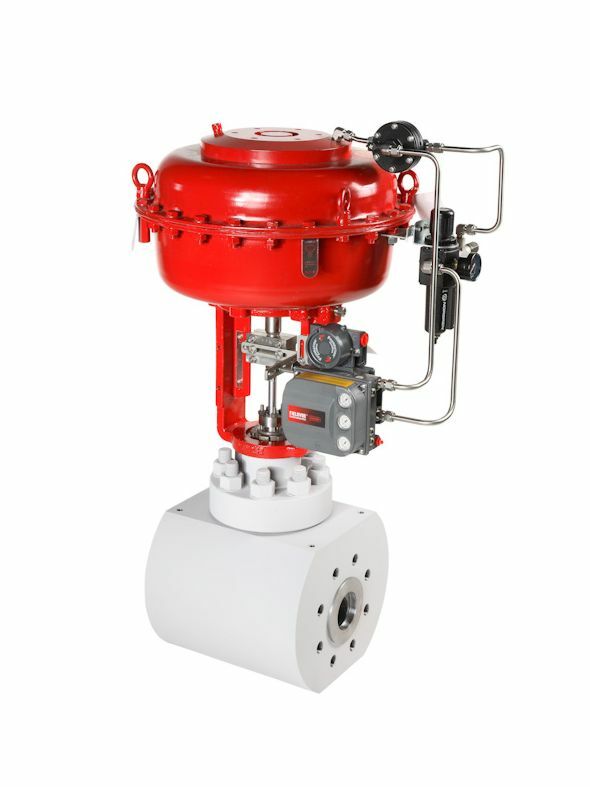 These special valves for extreme conditions are being used for oil and natural gas extraction both on- and offshore, as well as for pipelines and distribution stations. They are also frequently used in thermal power stations.